Nelson Mandela's Prison Letters: 'One Day I Will Be Back At Home' The late South African leader would have turned 100 on Wednesday. 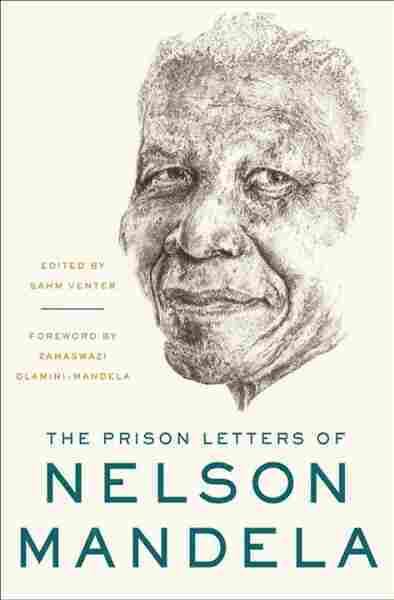 As part of the commemorations, a new book brings together many of the deeply personal letters he wrote during his 27 years in prison. 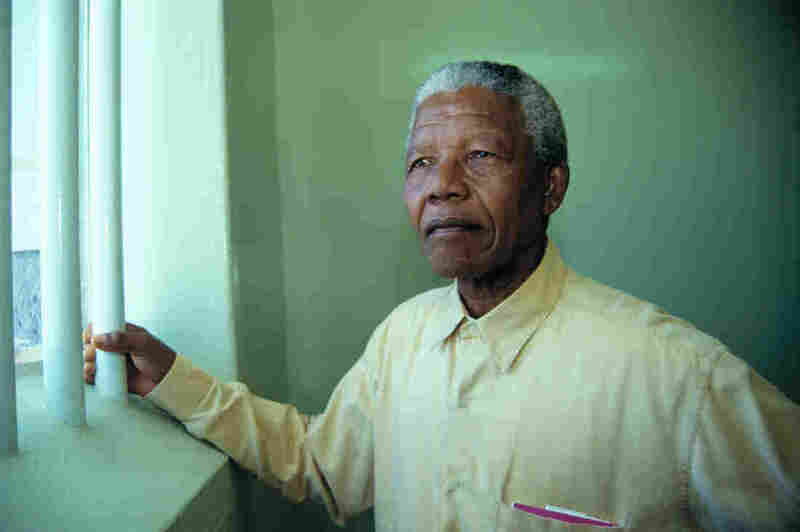 In 1994 Nelson Mandela revisited the cell at Robben Island prison where he was jailed for more than two decades.